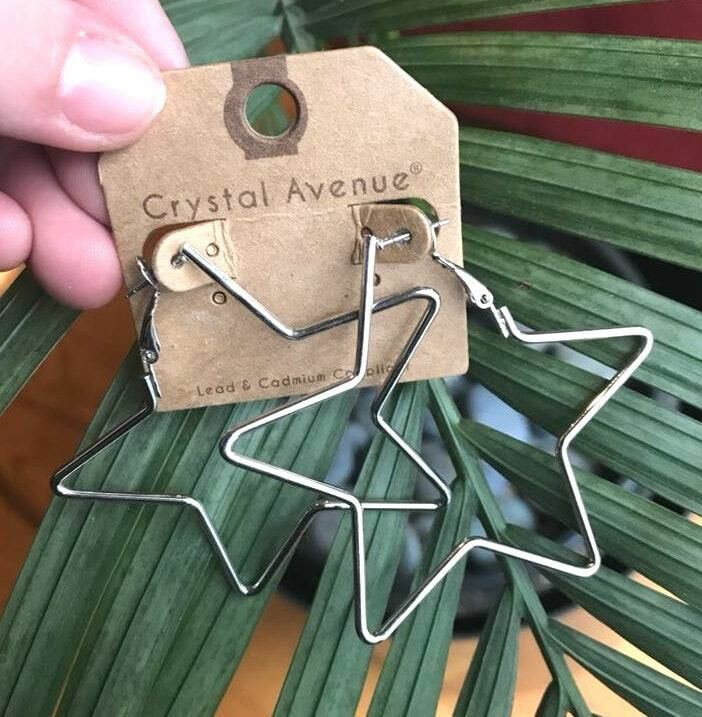 Silver star earrings! So cute! I had bought two pair thinking I would gift one pair, but I never ended up gifting it so I am now selling! I wear mine constantly. They are so cute and easy to wear.